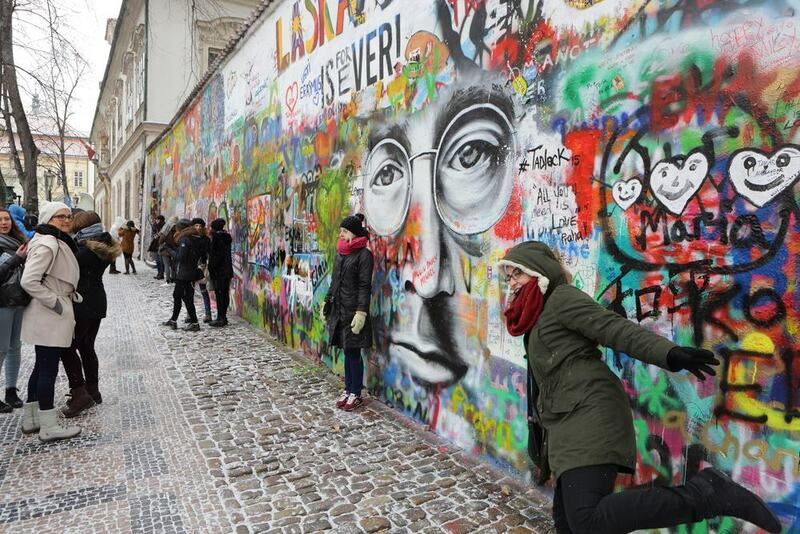 Want to know what to do in Prague? This article will guide you through the best this amazing city has to offer! 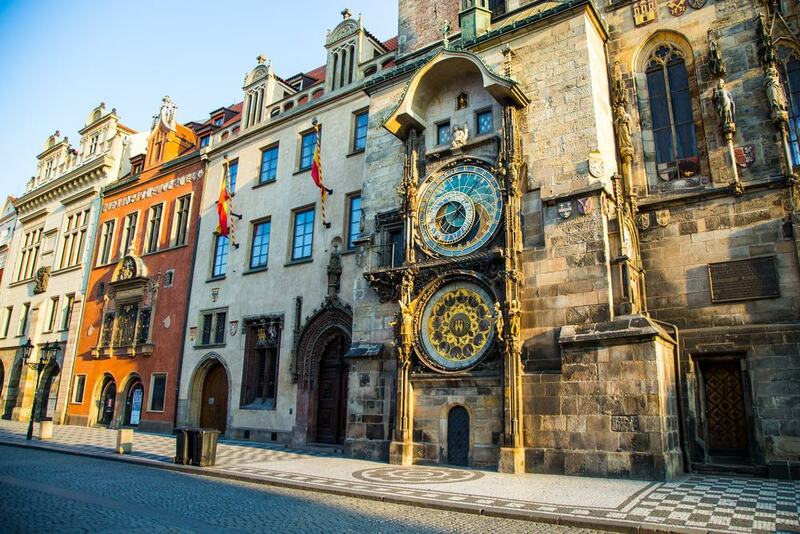 Prague’s history dates back over a thousand years. The city rivals any other in Europe in terms of sheer beauty but there is much more on offer than just a pretty face. 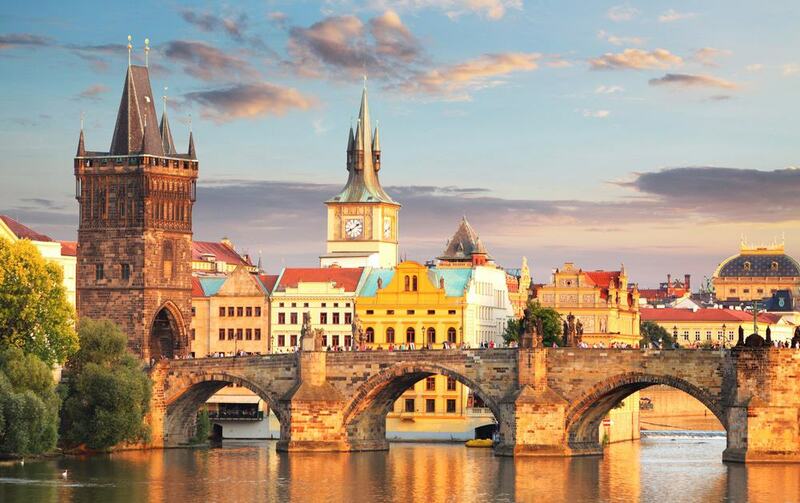 Bisected by the Vlatava River, Prague will astound even the most well traveled tourist with its Gothic grace and Renaissance architecture, its many world-class museums and baroque style churches and bridges. 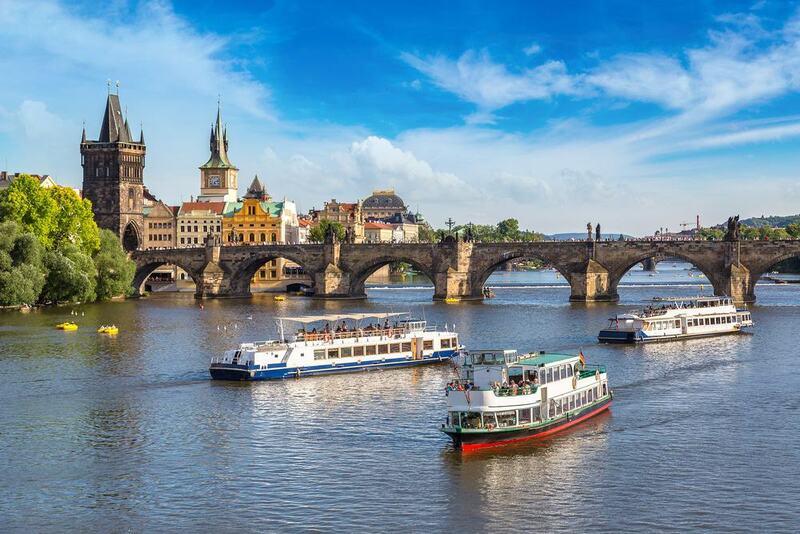 TIP – Book some of the tours & activities online before your visit: Best tours in Prague and consider the Prague City Card for discounts and unlimited use of public transport. 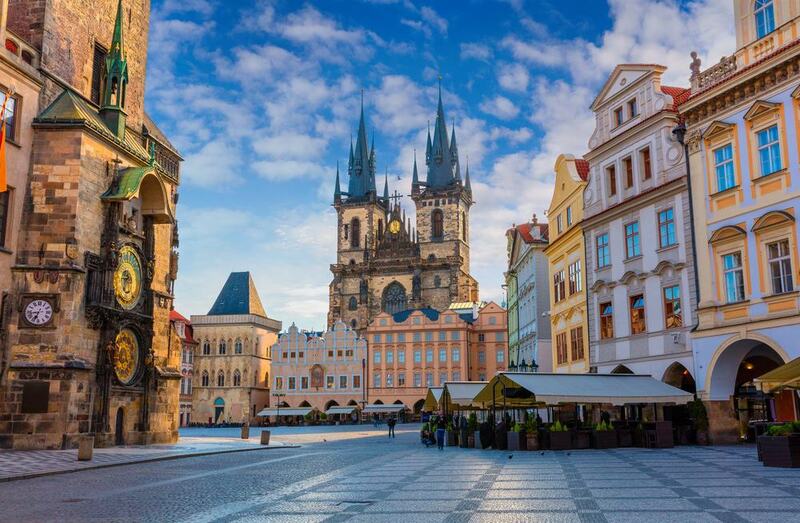 Explore the medieval streets in the daylight, meander down the riverside in the evening and if all of the sight seeing becomes too tiring you can always relax with some hearty Czech cuisine and a choice of the finest lagers in the world. 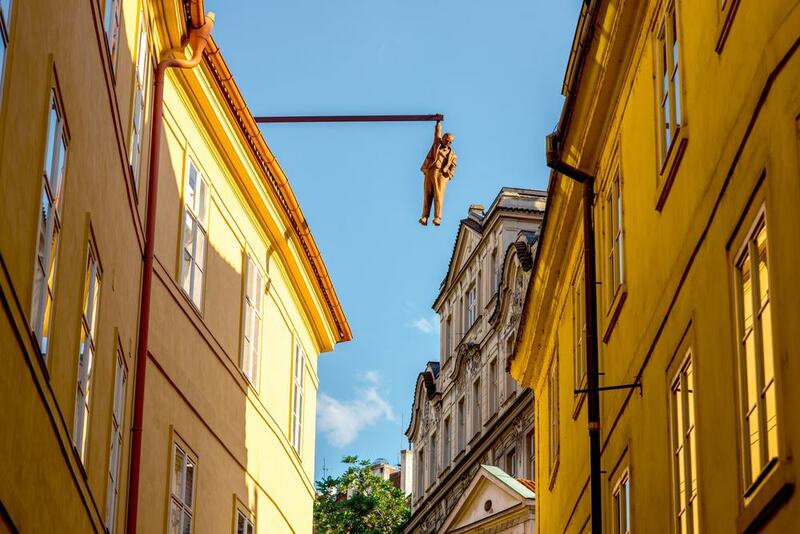 From jazz music, puppet shows and pork knuckles to an astronomical clock and a mind maze, without further ado, here is our list of the best things to do in Prague. 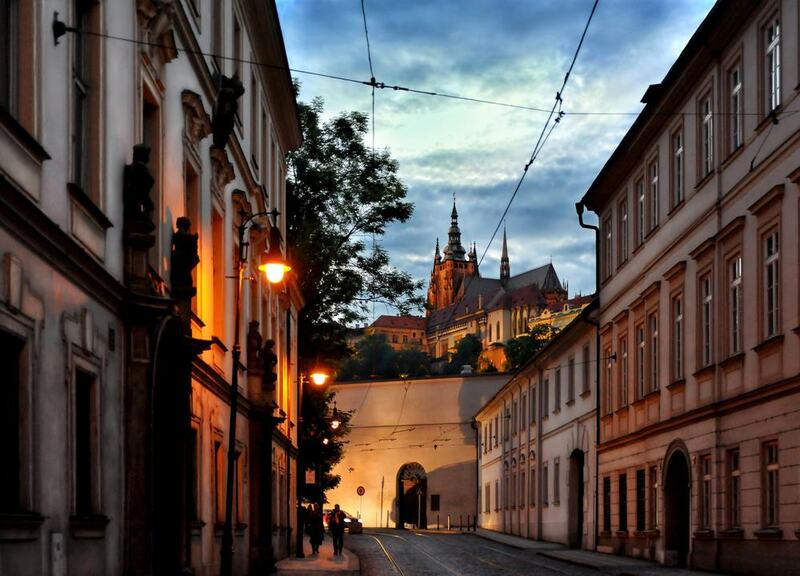 The Jewish quarter, also known as Josefov, is located between the Old Town and the Vltava River. 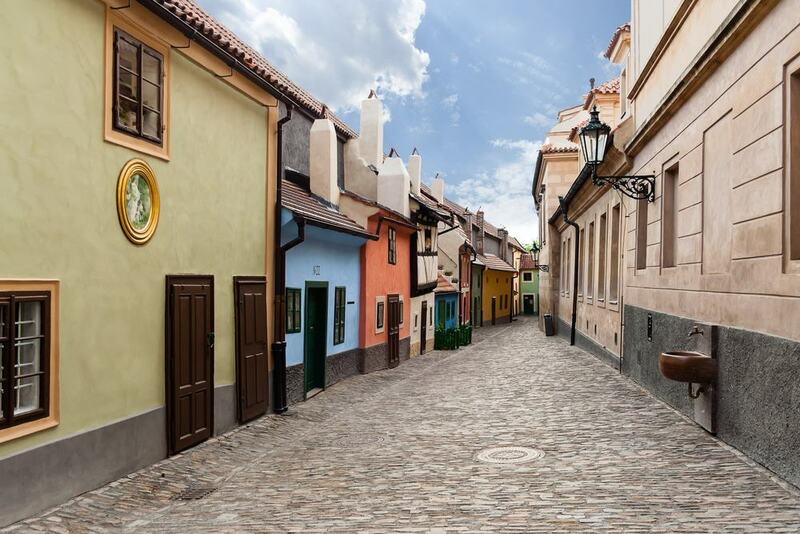 Its history began in the 13th century when Jews living in Prague were ordered to vacate their homes and settle in this one area. The Jews were banned from living anywhere else in the city and were joined by fellow exiled Jews from other European countries. To add to their hardship, many buildings in the area were destroyed in the late 19th century when the cities layout was remodeled. Fortunately, many significant historical buildings remain including six synagogues and are well worth a visit. 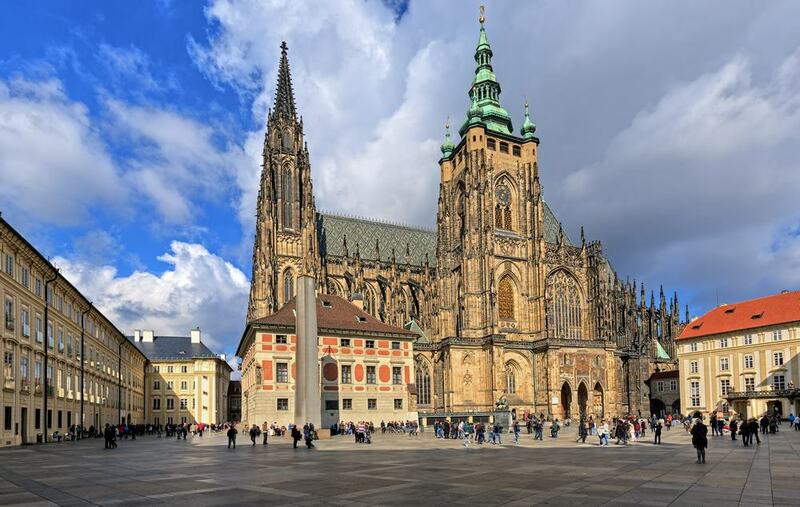 Located in Hradcany (the Castle district), Prague Castle is without a doubt the city’s most popular tourist attraction and it is easy to see why. 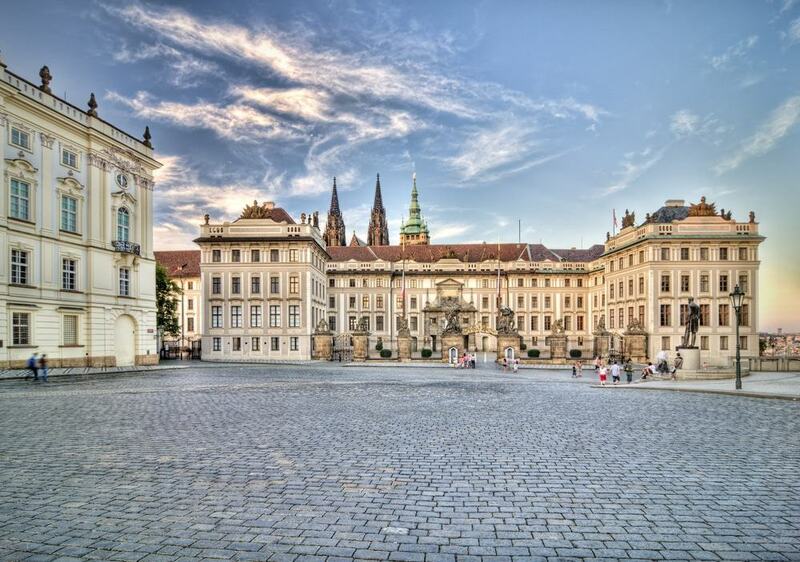 The breath-taking castle has traditionally been the seat of Czech rulers and is today the official residence of the president. Entry to the grounds of the castle are free although many buildings such as the St Vitus cathedral, Basillica of St George and Golden Lane can be visited with a combined entry ticket. If you want priority access to skip the huge lines you should buy the Skip the Line: Prague Castle Tickets, for a guided tour you should consider this 2.5-Hour Tour (including admission ticket). 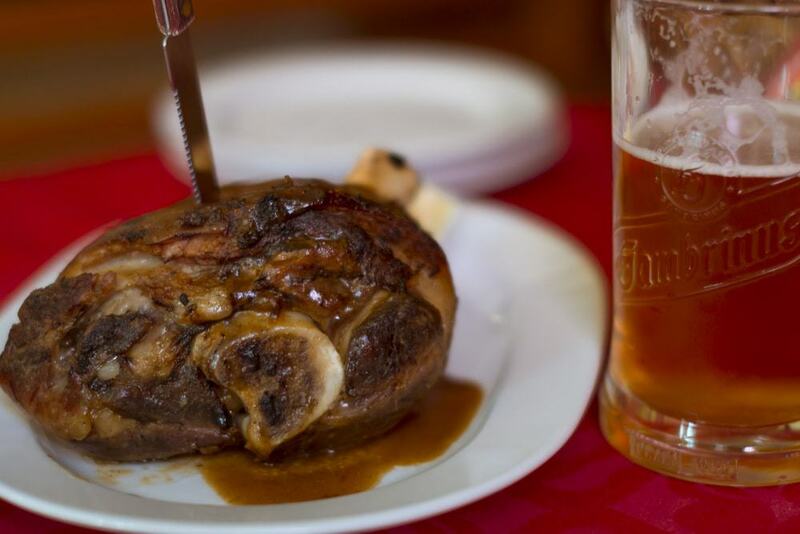 This meat lovers dish, also known as Koleno, is a rather large hunk of pork knee and is very popular in Czech (and also German) cuisine. Expect the meat to be marinated in beer and served with pickled vegetables and dark Czech bread. Eating such a large chunk of meat can attract the attention of plenty of onlookers but the mix of aromatic tender pork and crispy skin renders the dish well worth eating despite of the audience. 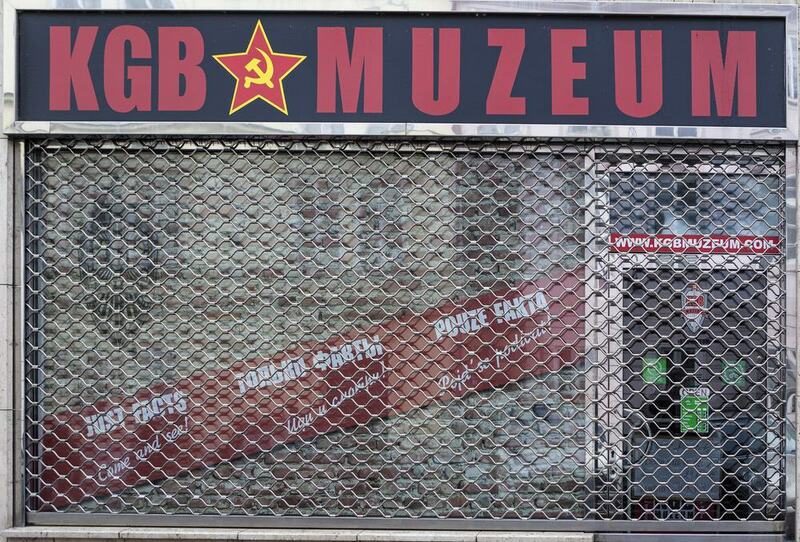 This small museum was established by a Russian enthusiast and houses a large variety of memorabilia relating to the secret police of the Soviet Union. You may well be shown around by the collector himself and you can expect to find an assortment of spy cameras, secret weapons and interrogation equipment. Another interesting exhibit within the museum are the photographs of Prague taken by a KGB officer in the year of 1968 in which the streets of the city appear eerily empty. 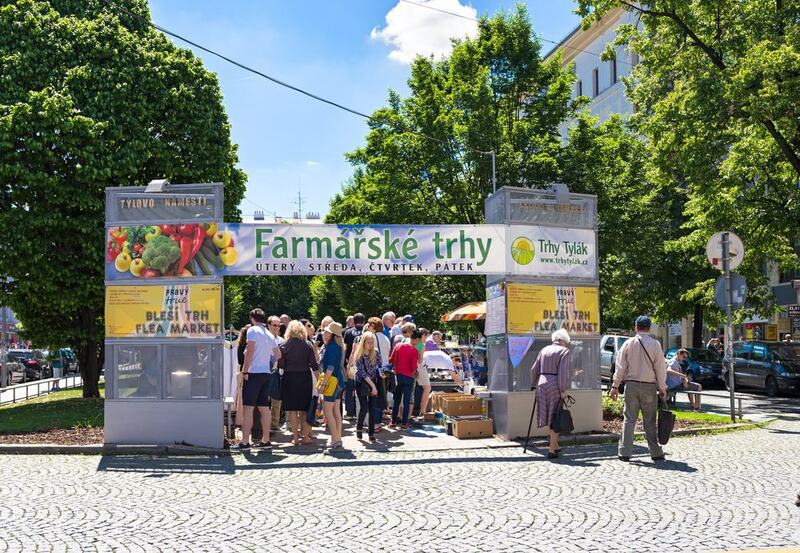 Nestled upon the river embankment just underneath the fortress of Vysehrad, gourmets would be wise to visit this farmer’s market, which pops up every Saturday. Blend in with the locals as you experience some of the best food (and sights) that the city has to offer. The market usually offers seasonal vegetables, freshly baked bread and cakes, pickles and preserves along with sausages and other specialist meats. Enjoy your bounty whilst sitting by the riverside and watching the people of Prague go about their Saturdays. Europe is a continent rich in history and political turmoil and the Czech Republic does not buck that trend. The country was a communist nation from 1948 until the Velvet revolution of 1989. Under communist rule, more than 200,000 Czechs were arrested and 327 shot dead as they attempted to flee the country. 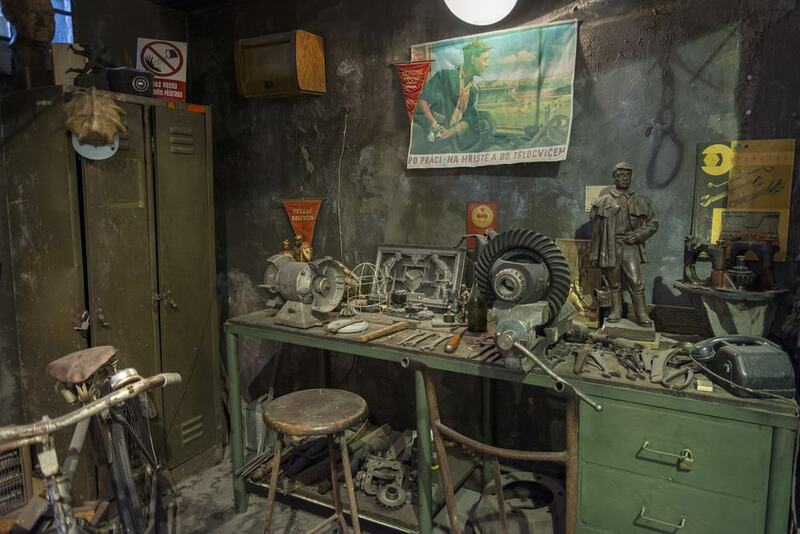 Inside the communism museum you will find photographs, films and even sculptures documenting the state-sponsored terrorism that occurred under communist rule. 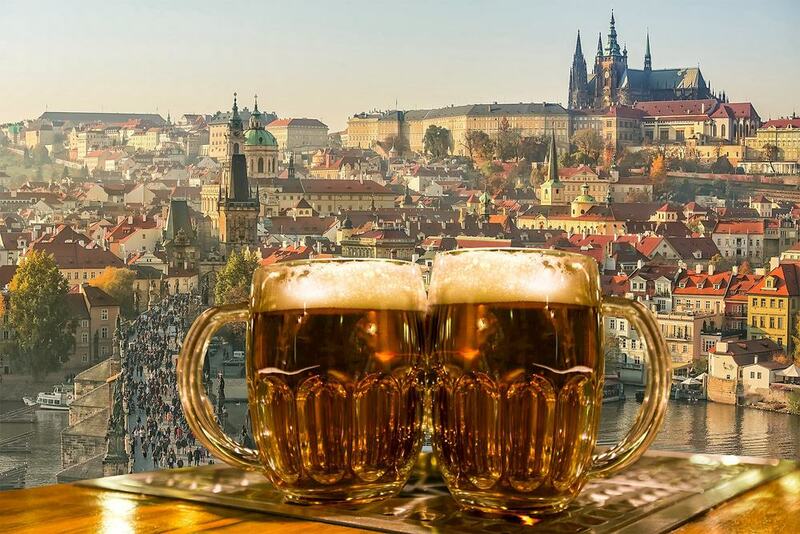 The Czechs claim to have the best beer (pivo) in the world and Prague is a great place to test their claim. The huge choice of bars in the city offer famous Czech lagers such as Budvar and Staropramen alongside craft beers from the top microbreweries in the country. Most Czech beers are light beers, brewed naturally from hand-picked hops. Increasingly, breweries are producing a dark ale too as an alternative, but most Czechs like their beer light, nicely chilled and with a tall head. 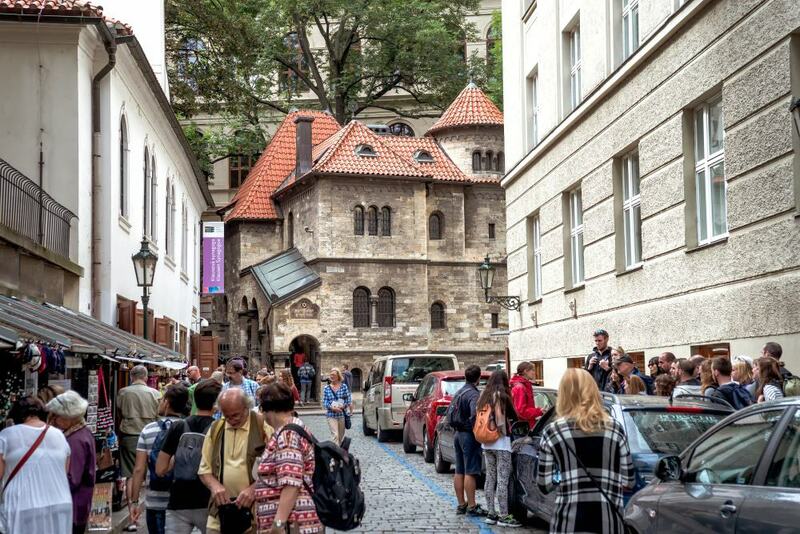 Beer aficionados should also ensure a visit to the Prague Beer Museum which offers more than 31 quality beers on tap. 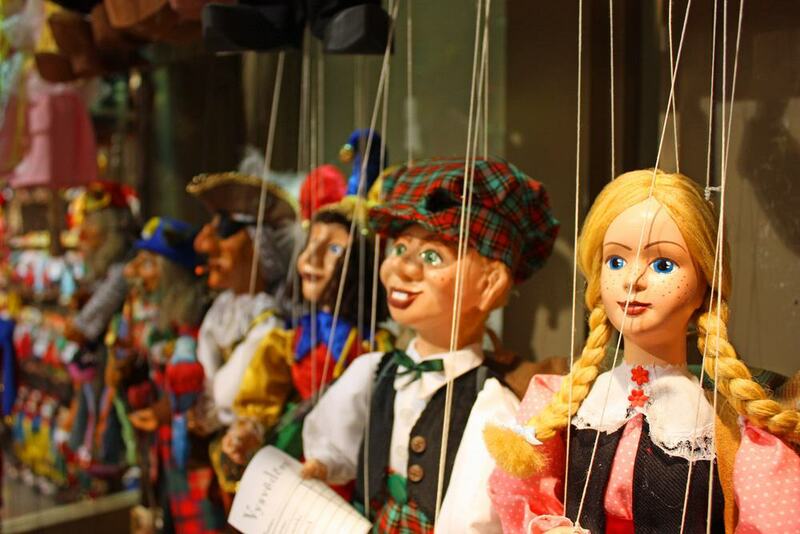 Check out this Czech Beer Museum Tour and Bottle Your Own Beer. 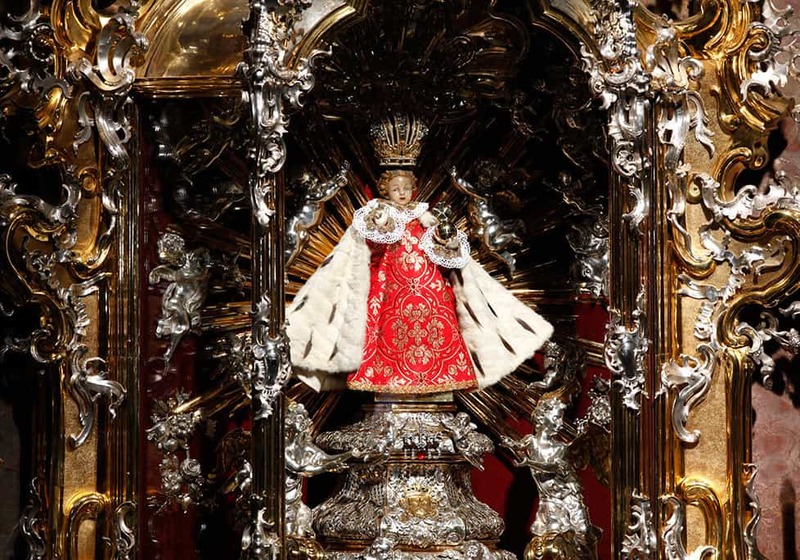 Prague’s nightlife has it all. World renowned for its jazz and classical music, there are many live music venues in Prague that can provide a good evening of entertainment. Take a stroll down the riverside and arrive at JazzDock which draws some of the best local jazz musicians. For serious clubbers, the Cross Club is an industrial nightclub in every sense of the word. Located in an industrial setting, the interior is a must-see jumble of gadgets, shafts and cranks, many of which move to the music. 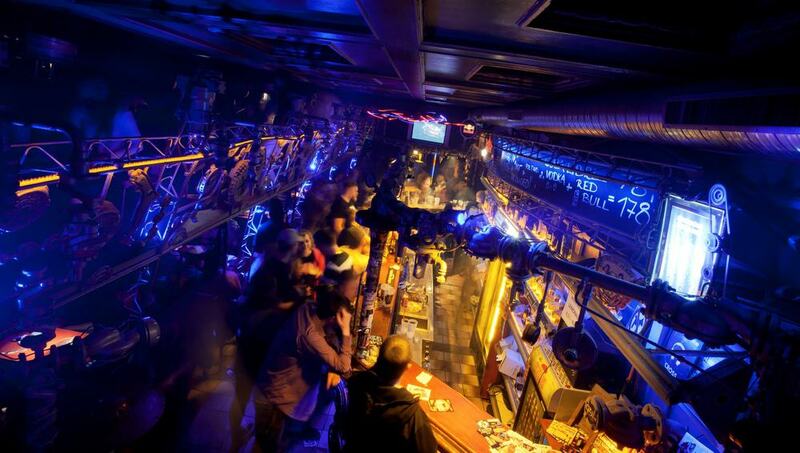 Want to start in the pubs and end in the largest club of Prague? Then check out this tour. Arrive at the castle before midday to ensure a good view and watch the ceremonial changing of the guard including a fanfare and flag ceremony. 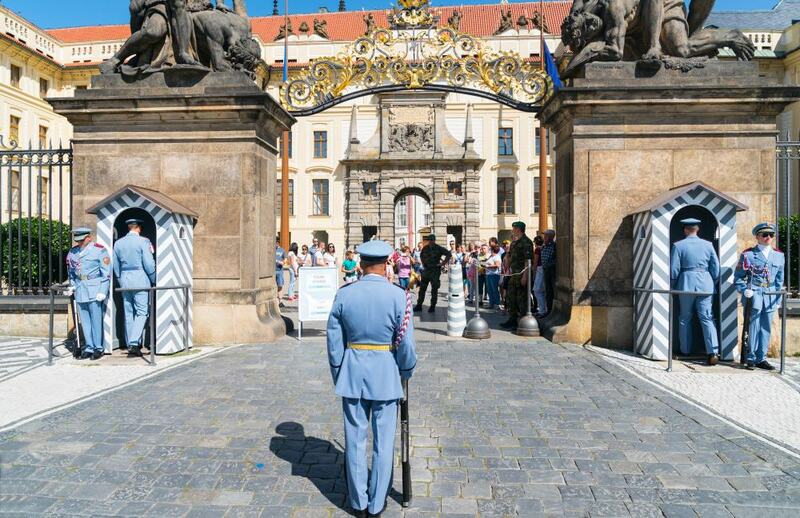 The guards technically serve only the president of the Czech Republic and have some rather strict recruiting requirements including the specification that a guard must be between 1.78 and 1.88 meters tall to serve. The uniforms worn by the guards are unique to the castle guards and are light blue in summer and dark blue in winter. Petrin is a hill on the left bank of the Vltava River, it offers great views of the city and is one of the greenest spaces in Prague. It is a pleasant walk to the top of the hill and there are plenty of benches to rest your legs on whilst admiring the view on the way up. Alternatively, you can ride the funicular railway from the lesser quarter all the way to the top of Petrin Hill. 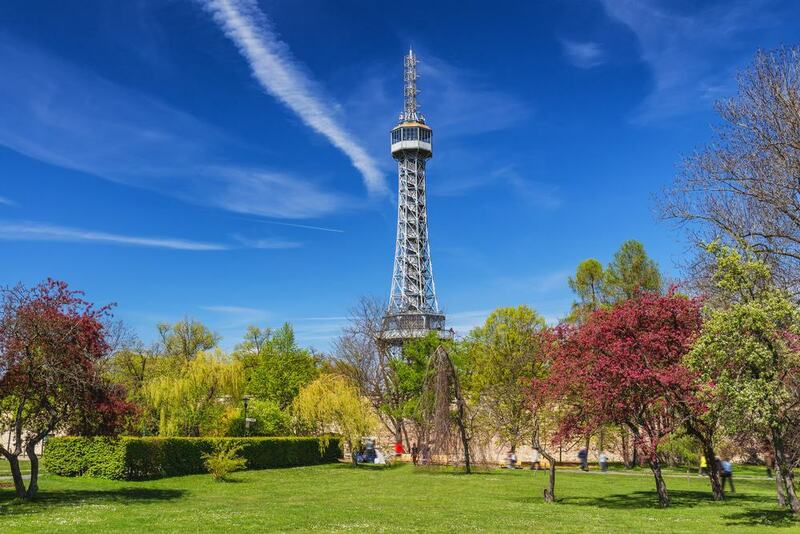 At the summit, you will find a miniature version of the Eiffel Tower, landscaped gardens and the unusual Church of St Michael, a wooden building relocated from Ukraine. Don’t wanna walk? Try this Segway Tour. This Czech delicacy is a must try for the traveling foodie. It is the perfect accompaniment to a cold glass of pivo making it a Czech pub classic. 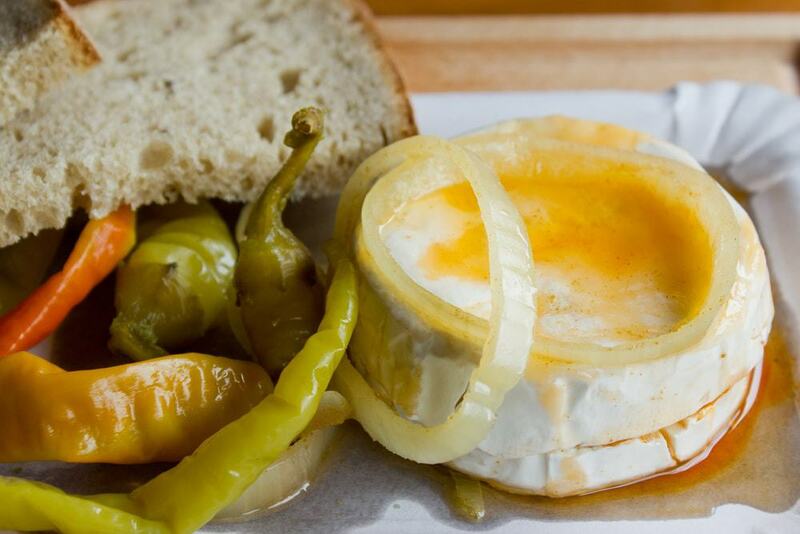 The dish is essentially a soft Camembert like cheese, with an edible rind, submerged and pickled in oil, spices and garlic before being served with chilli peppers and Czech fried bread. This snack is both potently hot and creamy at the same time and is a casual introduction to Czech cuisine. Want more? Then try some of the available Food Tours. Inspired by the legends of alchemists, the mind maze in Prague is an interesting and memorable challenge. Upon entering the Mind Maze, you will find yourself locked in the Alchemist’s chamber and will have 60 minutes to escape by solving a series of riddles and puzzles. When you first enter the chamber it looks old-fashioned and rather empty, however as you begin to investigate the objects around the room, you will soon realize there is much more to this small room than meets the eye. Take a friend as teams are allowed and two heads are better than one! If the hustle and bustle of Prague begins to wear you down and you need to unwind, this lesser known location is ideal. 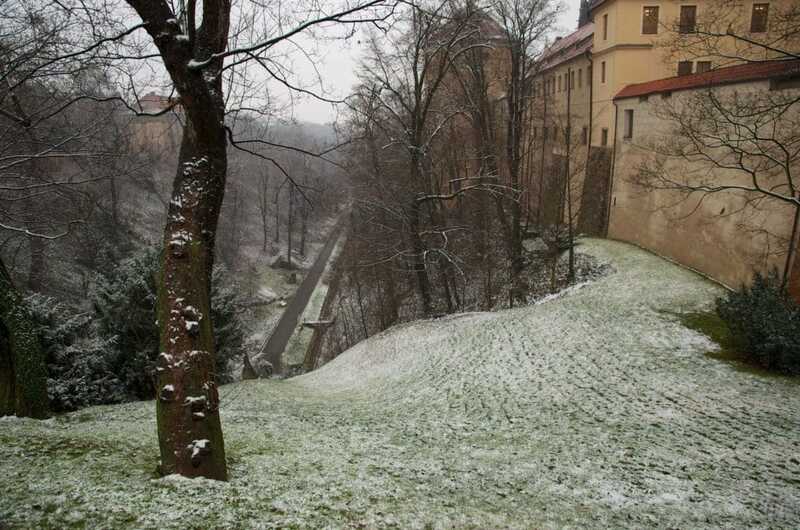 Once used as a moat along the backside of Prague castle, this strip of land is now a beautiful stretch of greenery. 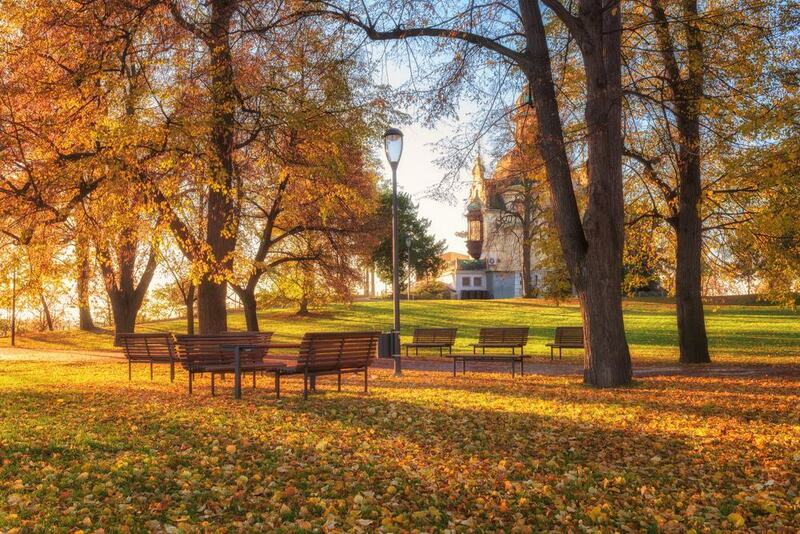 Enjoy a picnic or pre-dinner stroll within this area and allow yourself time to recover from the tiring exploration of Prague.